Finding really good corn tortillas in Chicago is no easy feat. Chicago grocery stores shelves are often jam packed with several commercial varieties but most store bought corn tortillas are lousy and flour tortillas are decent at best. I had heard that Southern California had several great tortillerias, tortilla maker, and with sometime on my hands when I was in San Diego I went on a search for the best tortillas in town. I knew from the moment I arrived I was in tortilla heaven. 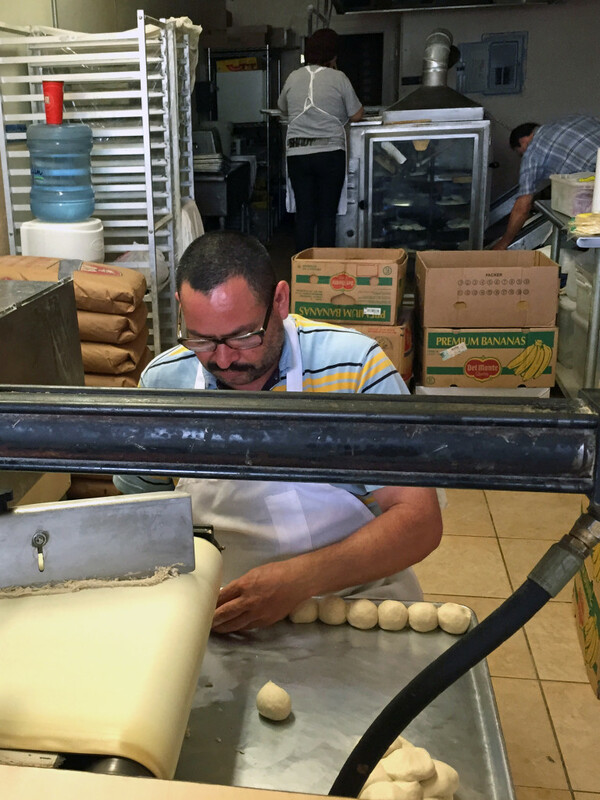 Their tortillas are made fresh all day long. They sell both flour and corn as well as chicharrones. For about 2 bucks you get a dozen freshly made tortillas. After trying both, I purchased both a package of mini corn and flour. As the name suggest, this tortilleria specializes in flour tortillas. 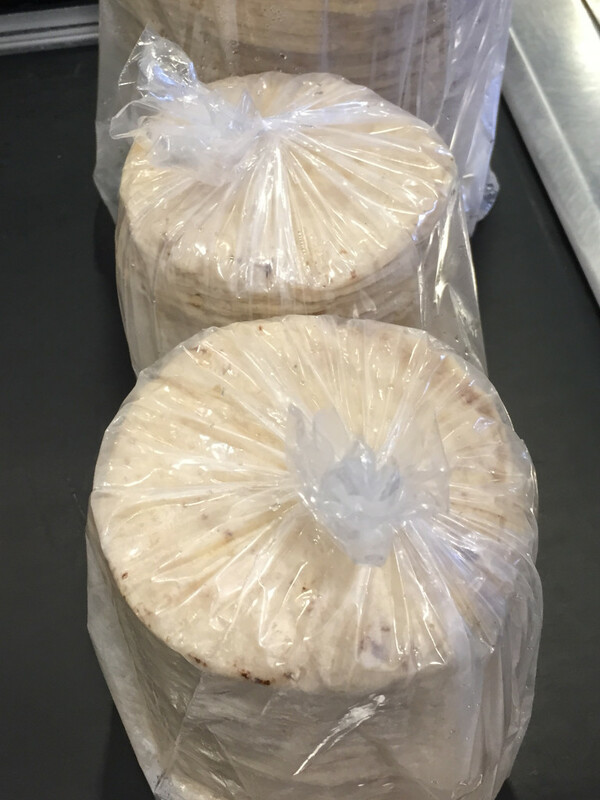 After a quick taste, I bought two packs fresh tortillas right off the press. Once you have tasted fresh flour tortillas like these you will never want to go back to packages store tortillas again. My last stop was Poncho Villa Farmers Market. This place is a Mexican food mecca. The tortilleros were making four tortillas when I arrived but fresh (still warm corn tortillas) were conveniently stacked on a table. I asked if I could have a taste and was pleasantly surprised how good they were (queue envy and take note Chicago grocery stores!). I then stocked up on two packages of mini corn and 2 packages of regular sized corn. Please note these were JUMBO packages. $15 bucks later I had 15 lbs of tortillas in my possession. One of the great joys of traveling is being able to buy locally made products and bring them back home. I brought back around 20 pounds of tortillas that I have kept in my freezer for the past 6 months. Every time I make tacos I pull out a bag and reheat them. While not as good as fresh, they are close second and still better than anything store bought in Chicago. When traveling do you seek out local specialities? Are you crazy like me, and would you bring back 20 pounds of tortillas?